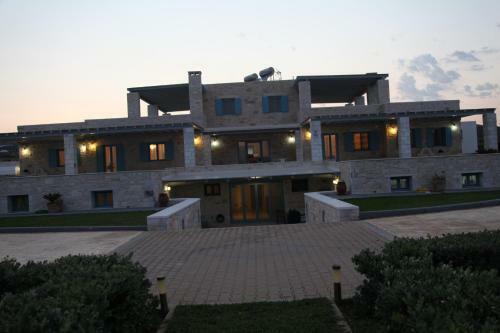 Villa Busho is located in Naoussa, Paros. The villa common facilities include garden	and bbq. Amenities of the rooms include air-conditioning, heating and more. All areas of the villa are covered by free WiFi.